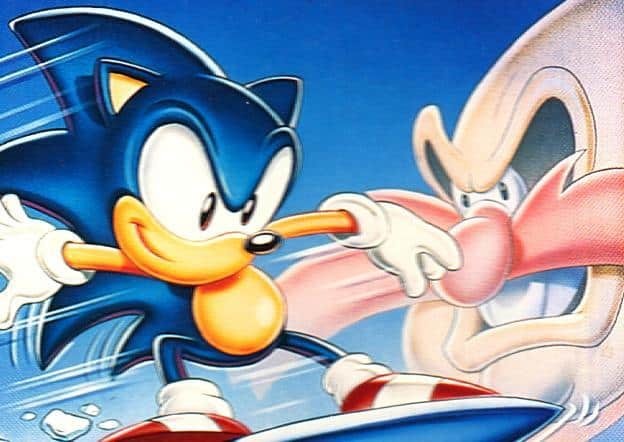 Nintendo confirmed last March that Game Gear games were to become available through the Nintendo 3DS’ Virtual Console service, and it appears the first duo are set to arrive nearly a year later. The Entertainment Software Rating Board (ESRB) have published listings for both Shinobi and Sonic the Hedgehog: Triple Trouble on Nintendo 3DS, suggesting that it won’t be soon before you will be able to download them through Nintendo eShop. Which additional Game Gear games would you like to see hit the service?